Pink Castle Blog: Christmas in August? September is upon is and while it doesn't much feel like winter yet, it'll be here before we know it. Will it be as cold as last year? Will we again have record amounts of snowfall? What should you get your family and friends for Christmas? Unfortunately, we can't help with the weather forecast (though I'm certainly hoping for something a little milder than last year), but we might have some ideas about the last one. Want to get your family into the holiday spirit? 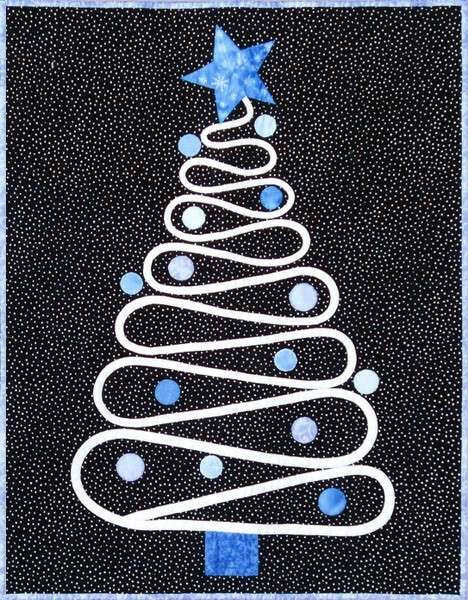 We have a range of fun and festive decorations from Nite Owl Quilting, including tree skirts, beautiful quilted stockings, and colorful wall art. 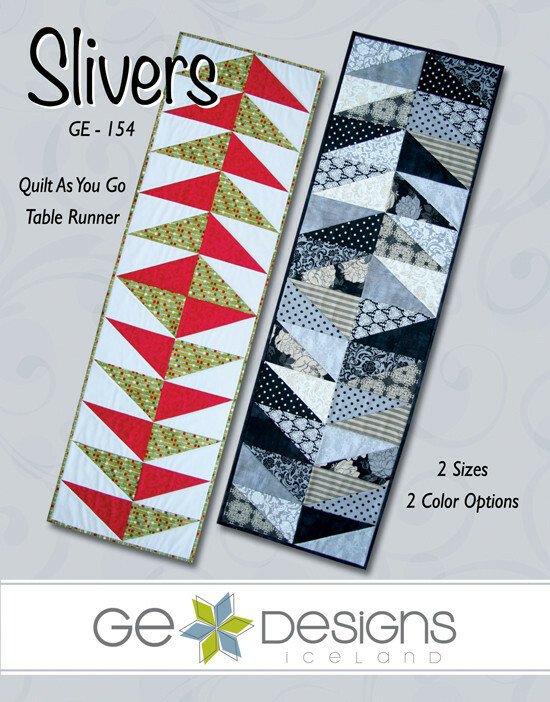 And check out Evergreen Bias from Esch House Quilts, for a modern take on the traditional wall hanging. As you sit down at the table for a holiday meal together, a pretty table runner would add just that right touch. Do you have a little one to buy for? 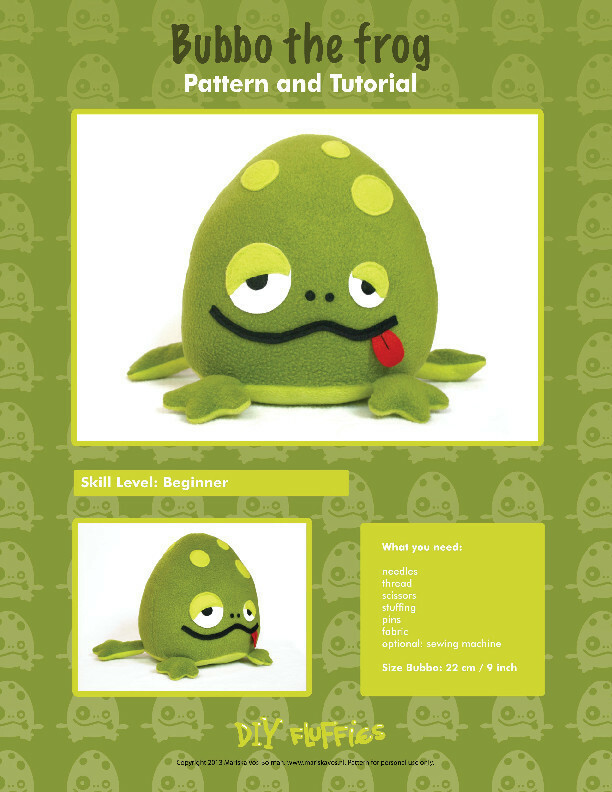 DIY Fluffies has a whole line of adorable plush dolls you can make yourself, many of them perfect for beginning crafters! They're all incredibly adorable. Of course we have a variety of purses, bags, and totes, ideal for women of all ages on your shopping list. The Aeroplane Bag is great if your planning a winter trip (maybe to warmer climes). 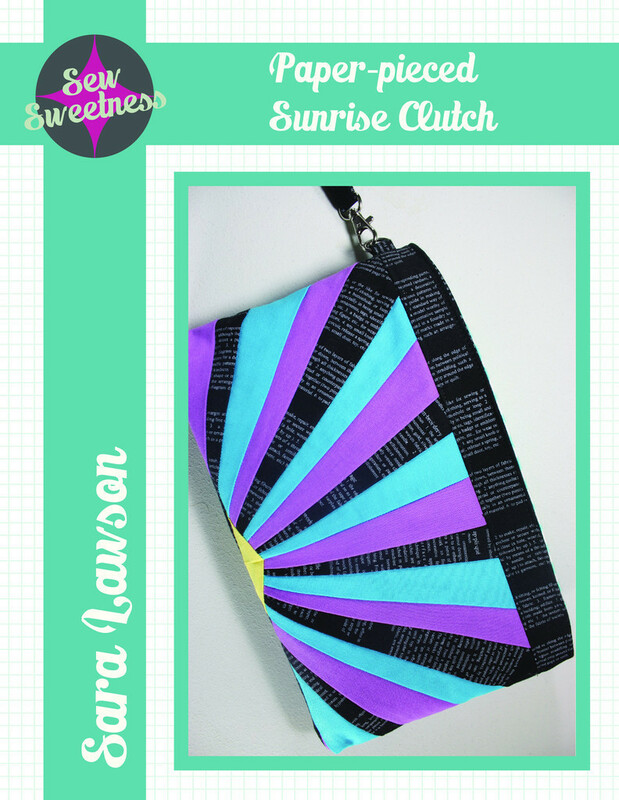 I love the starburst design on the Sunrise Clutch and could see it accompanying me out for a New Year's Eve party. 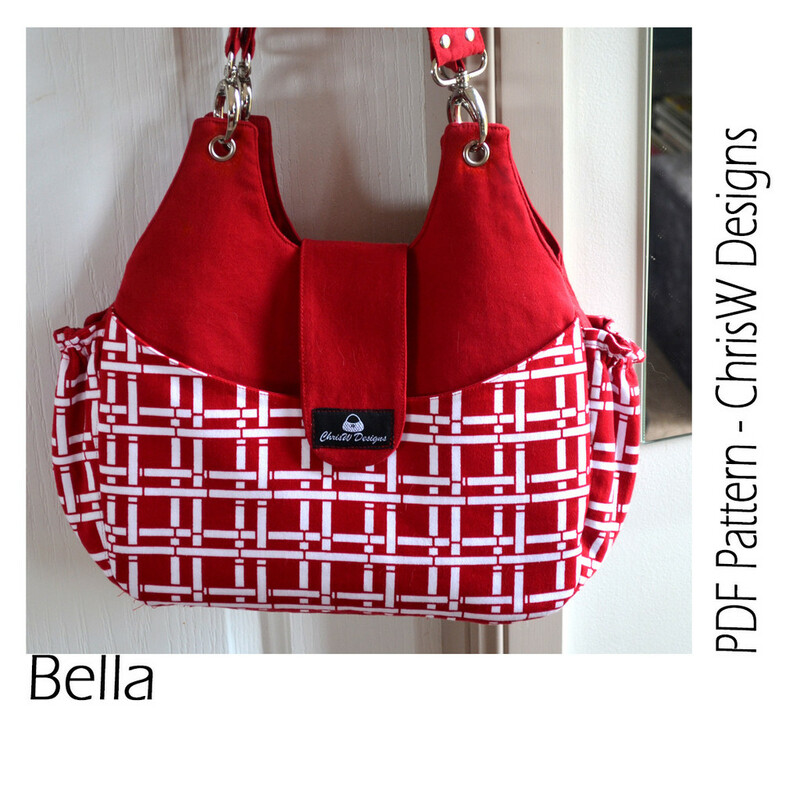 By contrast, the Bella purse and Snazzy Slouch are great all-around handbags...fun and practical with all the space a girl could want. We also have laptop bags and iPhone wallets, suitable for both men and women! And that's just the tip of the iceberg (look, more cold weather references)! 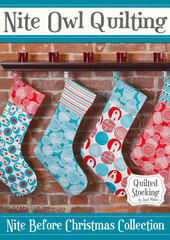 Check out our full line of PDF Patterns for dozens of great ideas. 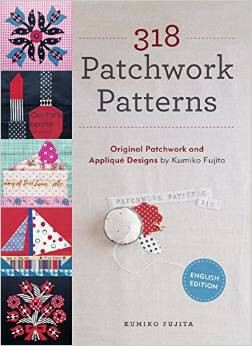 Consider, too, 318 Patchwork Patterns, the long-awaited translation of Kumiko Fujita's famous Japanese crafts book, bursting with hundreds of applique and patchwork ideas. 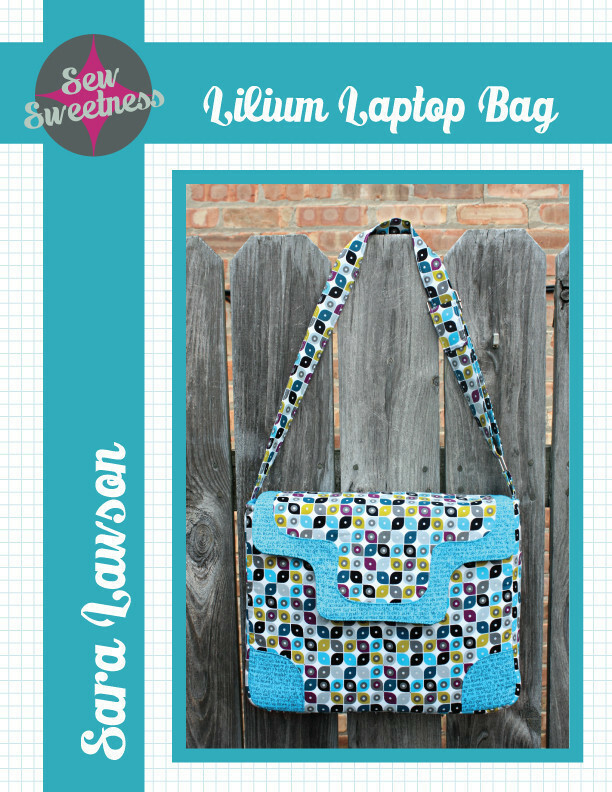 318 Patchwork Patterns is a pre-sale item and is expected to arrive in mid-October!